Earlier studies underestimated the potential contribution to the nation's energy supply from rooftop photovoltaics, according to a new study from the National Renewable Energy Laboratory. Electricity generated on the rooftops of buildings in the U.S. has the potential to hit 39% of current electricity sales, nearly double the amount that was estimated in 2008. 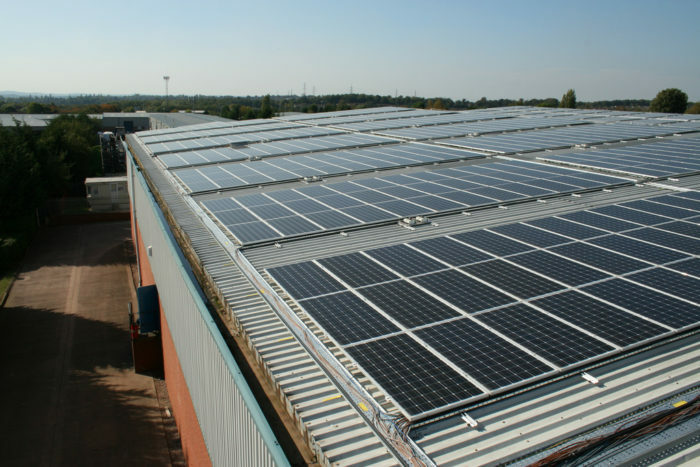 In a report, the National Renewable Energy Laboratory said that the “technical potential” of equipping all suitable rooftops was 1,118 gigawatts of capacity and 1,432 terawatt hours of electricity annually. That’s compared with 664 GW and 800 TWh in an analysis eight years ago. The authors of the study said that previous estimates “lacked a rigorous foundation in geospatial data and statistical analysis.” This time, researchers said that they used light detection and ranging (LiDAR) data and other sophisticated tools to calculate the suitability for PV of rooftops in 128 cities around the country, collectively representing 23% of all U.S. buildings. The results were extrapolated to cover the entire continental U.S. The PV potential was greater in some states than in others. California, for example, has the greatest potential to offset electricity, according to the report: 74% of all the electricity sold by state utilities in 2013. 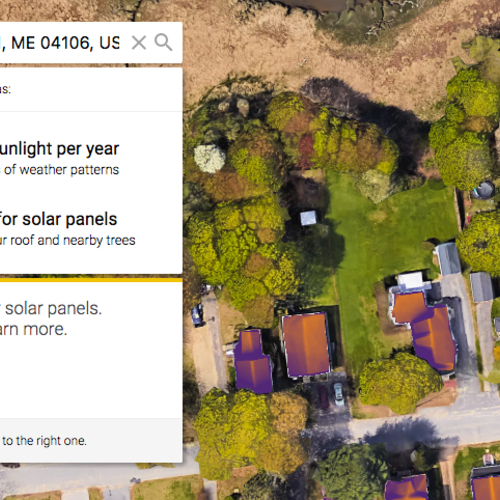 Percentages also were very high, 55% or more, in several New England states; they had a lower solar potential, but also lower per-capita consumption. Florida and Michigan also had better-than-average potential. Even Washington State, with the lowest solar resource in the country, could generate 27% of its electricity with rooftop PV systems. Researchers developed two statistical models, one for buildings under 5,000 square feet in size, and the other for medium and large buildings. Only about 26% of the small buildings were considered suitable for PV, but the huge number of buildings in this size class gave them the greatest technical potential — 739 GW of capacity and 926 TWh of electricity annually. To represent the mix of technology in the marketplace, the analysis assumes that PV modules have an efficiency of 16%. If a module efficiency of 20% is used instead — an efficiency that “premium systems” are now capable of delivering — each of the technical potential estimates would go up by 25% over the values in the report, the authors said. The technical potential does not, for example, take into account what would be required to get all the PV-generated electricity to end users. “In practice, the integration of a significant quantity of rooftop PV into the national portfolio of generation capacity would require a flexible grid, supporting infrastructure, and a suite of enabling technologies,” the authors said. Potential PPA customers need to be aware--you are not the winner in the PPA agreement, due to the following, and due to other considerations not even mentioned below. do not even consider the added, although often grossly inefficient, potential of PV on shaded and northern-facing roofs. 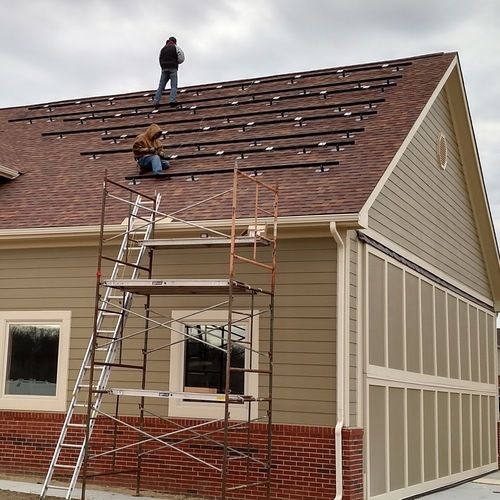 By direct observation, I have seen a LOT of PV, installed by Solar City and other PPA providers, that is installed on northern facing roofs and even heavily shaded roofs. They seem not to care where they put PV--they just care about the placement of their sign out in the front yard.. The certain conclusion is that the PPA providers are making tons of money in the bargain with their customers, regardless of how poorly the panels will perform, while customers save none or little.. I agree with Sonny that a number of big PV installers put PV on residential rooves where little, if any, direct sun shines. I have two neighbors who recently had PV installed on their houses. One array faces southwest and gets direct sun 3-4 hours/day. The other array faces due west and is blocked by trees 25' higher than the roof on both the south and west sides. In July, it gets 2 hours of direct sun. From September - May, it gets no direct sun. What a waste of money from both the homeowner and utility customers (who subsidize these based on the capacity, not actual production). Since my house is also shaded, I went the route shown in the attached picture. 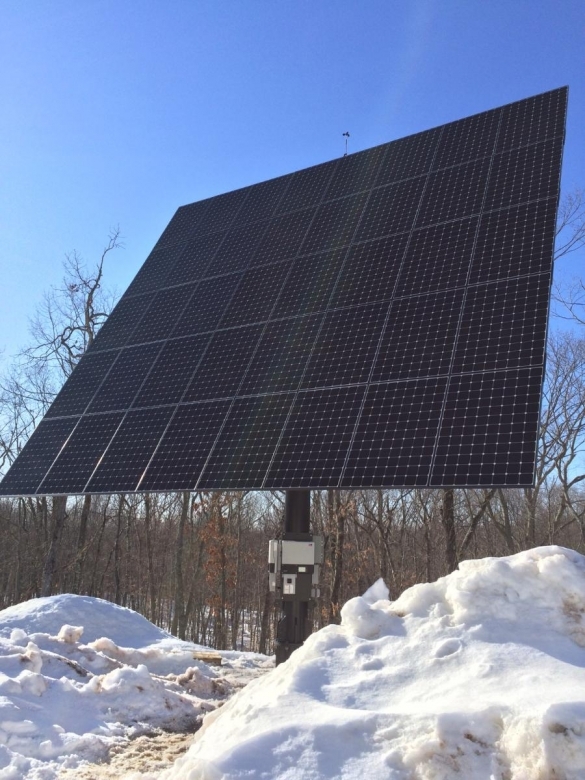 It follows the sun, adjusting every 5 minutes to capture every last watt. In just one day last week (not exactly the longest daylight of the year here in New England) I got 123-kWh from it. For the past year, I've made just about 23,000-kWh. In most locations TPO PPAs are compensated on production. Where are these gross mis-installs? Most state regulators have it set up where the output is net metered, and the solar company charges the homeowner for power use at a lower than retail fixed rate up to the amount of power that is produced. 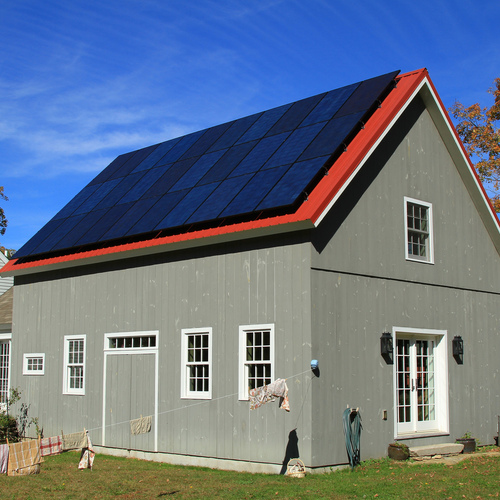 The financial risk of low production is primarily on the third party solar company, not the homeowner, though the benefits to the homeowner may be lower than advertised. 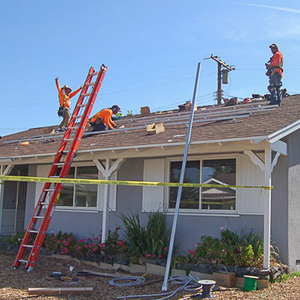 Poor installation siting would only make sense for the solar company if the up-front subsidies were so rich that it didn't much matter if the system underperformed, which is at least theoretically possible. 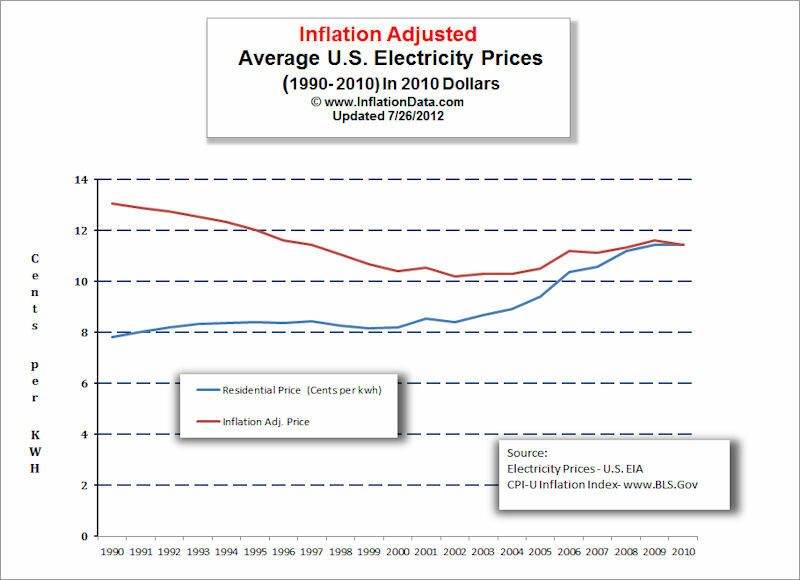 If the system underperforms it may mean less lower-cost power for the homeowner, but it's not a direct cost. In some states there are incentives based on capacity, but those usually stipulate a maximum shading factor/minimum output to qualify. In MA there was once a program set up that paid a $/installed-watt-DC, but stipulated site factors of no less than 70% of the theoretical maximum insolation based on shading & pitch (where my house fails). But by FAR the biggest subsidy in this state has been SREC production credit payments. The new NREL study knows the pitch and shading factors on each roof area, from lidar distance measurements and other satellite data (including weather averages). It is explicitly NOT counting off-pitch or shaded roof areas. At 39% of annual electricity use the peak output would likely exceed 100% of the load during many peak hours, so while it's technically feasible, it won't get built out to that degree before there are smarter loads soaking up that excess (be it grid-aware hot water heaters or electric vehicle chargers etc. ) But as the price of rooftop PV keeps relentlessly falling on its 20%+ learning curve, quite a bit of that WILL get built by 2035, unless utility regulations inhibit rather than promote distributed generation. That will vary considerably state by state, utility by utility.